Home / LHHH / LHHNY / Moniece Slaugher & Rich Dollaz Engaged? 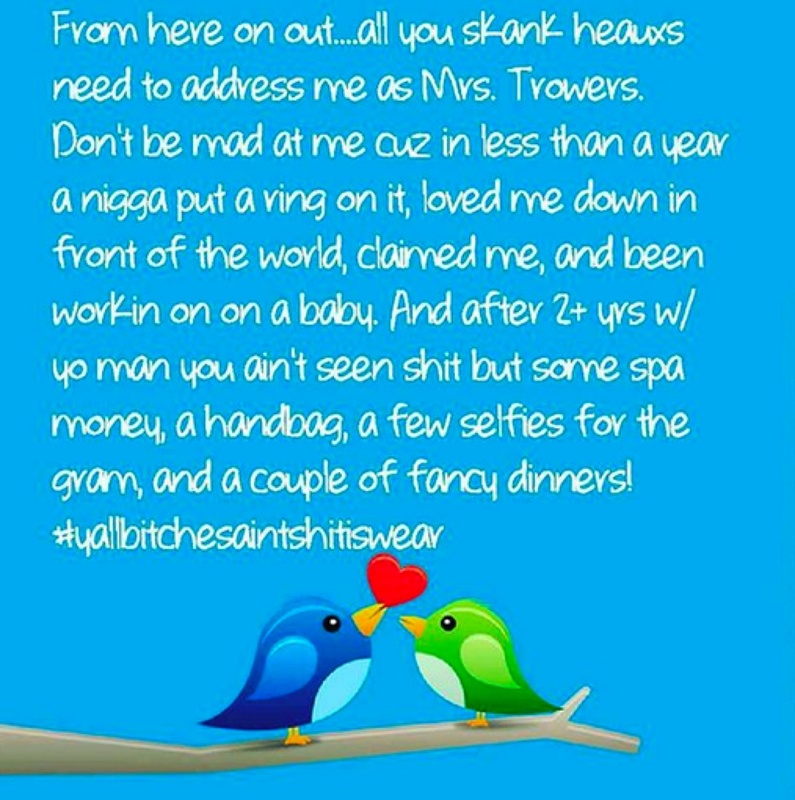 Moniece Slaugher & Rich Dollaz Engaged? 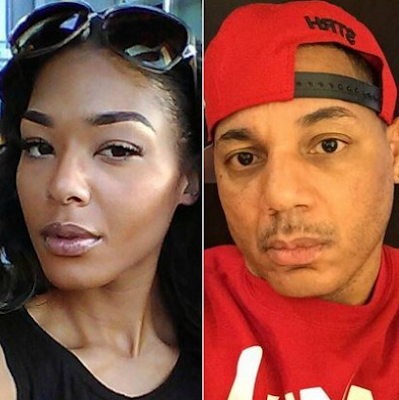 So Love & Hip Hop Hollywood's Moniece Slaughter is claiming her new boo thang, Rich Dollaz of Love & Hip Hop New York, proposed to her the other night. The two have been dating for less than a year, and Rich recently moved to L.A. to be closer to Moniece. Instead of sharing her happiness with her social media followers, Moniece took this special occasion as an opportunity to talk down to the haters (lol). She took shots at women who have been dating men for years without getting a ring. Um, alrighty then. I'm scratching my head trying to figure out why Moniece thinks she's so special to change Rich. Like come on, he isn't the president of the Creep Squad for nothing! He's ran through so many reality t.v. stars, and Moniece is just the next victim on his list.